Wondering who's the best carpet cleaner in Morden? Carpet Bright UK, Morden's best known carpet cleaning company, is the answer. It is hard to imagine how many people go through your rooms and step on the carpet, but you can hazard a guess how much dirt and debris it collects along the way. Then your carpet’s fibres are very intricately spun and woven, which in turn traps the dirt and grime in your carpet. When not maintained properly, bacteria, mould and other microorganisms can start making their home in your carpet. Apart from triggering and aggravating allergies, a rug that’s not been cleaned can make your living spaces extremely dirty and decrease the air quality. The bacteria that make the dirty carpet home may also negatively affect your health and that of your family or employees, whilst stale smells and a grubby appearance prevent your home or your place of business sending the messages of welcome that you would like. The solution is at hand with Carpet Bright UK. We provide full service and professional carpet cleaning in Morden. 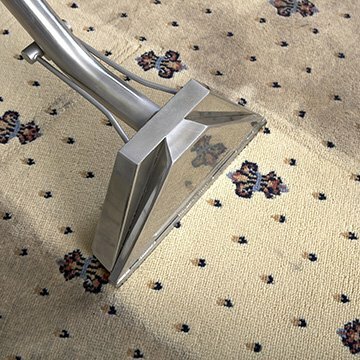 Our team is dedicated to making sure your property’s rugs and carpets are clean, well-maintained, and free from dirt and bacteria. With our effective cleaning solutions, we will give your carpets a new lease of life, protecting your investment and your health. Our cleans are carried out by a friendly, specialist team and we’re kind to your pocket, bringing you an affordable long-lasting service that comes with a promise: you’ll never be offered any service you don’t need. To ensure that your family is safe from hay fever, asthma, and other allergies, our carpet cleaning service also includes dust mite removal. Our specialist products are environmentally friendly, safe for family members and pets, and completely remove these mites from your carpets and rugs. Do you require a great carpet cleaner in Morden? Call our team at Carpet Bright UK today for a free estimate! 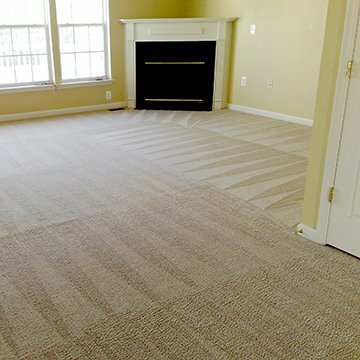 Our guaranteed and professional service will solve your dirty carpet and rug problem quickly and efficiently. The highest quality of carpet cleaning in Morden. To offer our customers the best carpet cleaning in SM4. We have served over 1,500 happy carpet cleaning customers in Morden. "My carpets were getting old and had a few stains from parties etc. carpet bright UK were very professional and polite and did a fantastic job restoring our cream carpets. I would highly recommend them! " "I have recently been thinking that I need to get new carpets but instead chanced my arm and used Carpet Bright UK, I was very glad I did this as the carpets are now refreshed and looking great!" "Really impressed with the level of professionalism and the quality of my carpet. Highly recommended. Thank you carpet bright i will definitely use you in the future."